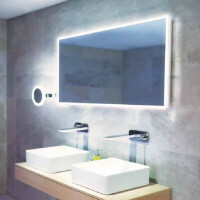 HIB, making bathrooms beautiful. 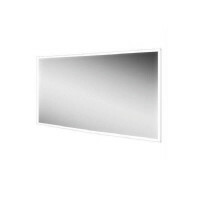 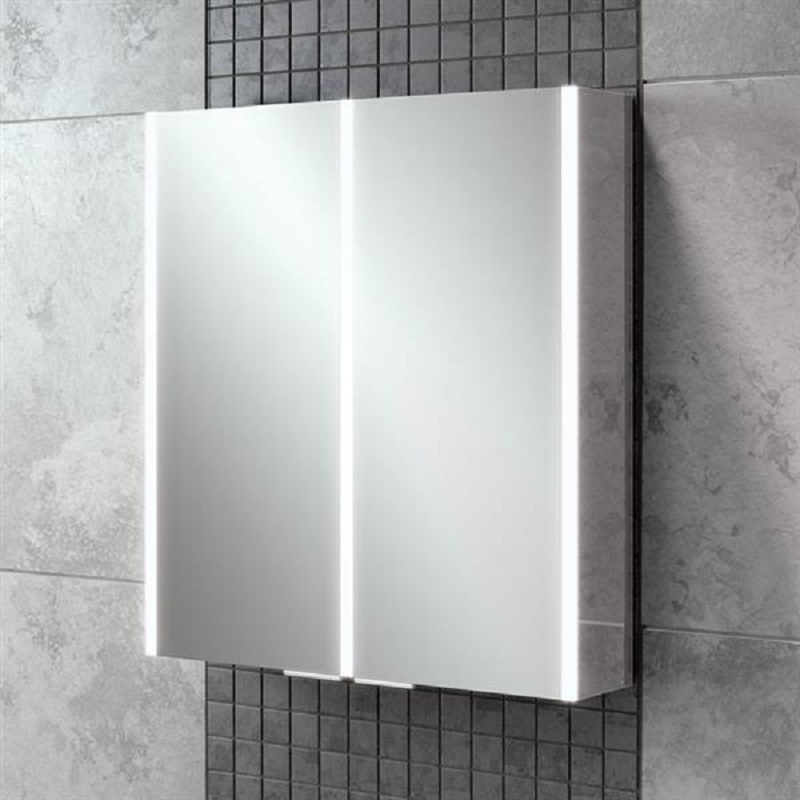 The Globe range of HIB mirrors offer an ambient LED effect, making your bathroom glow. 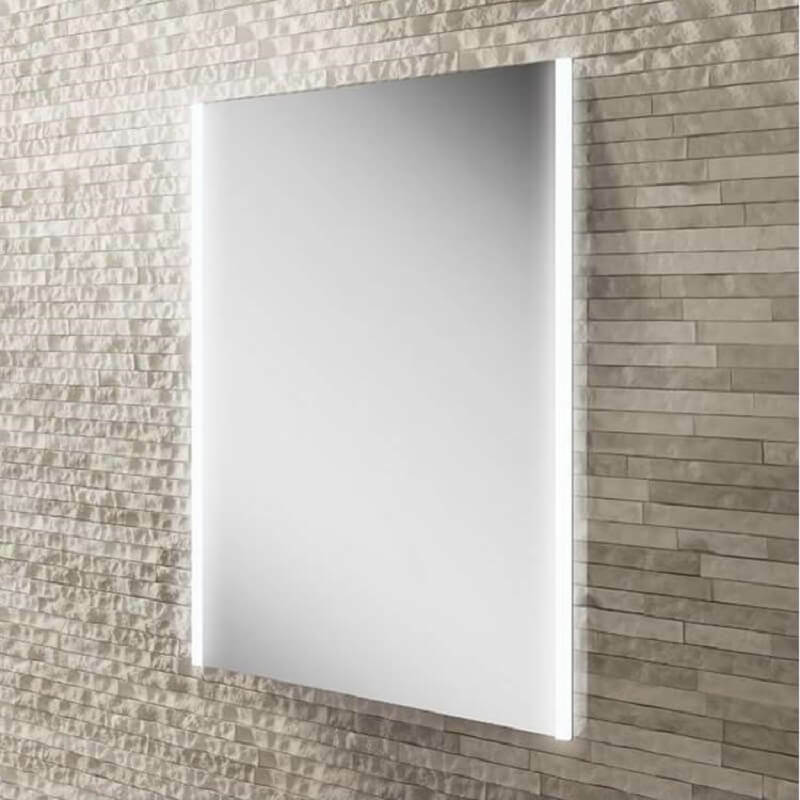 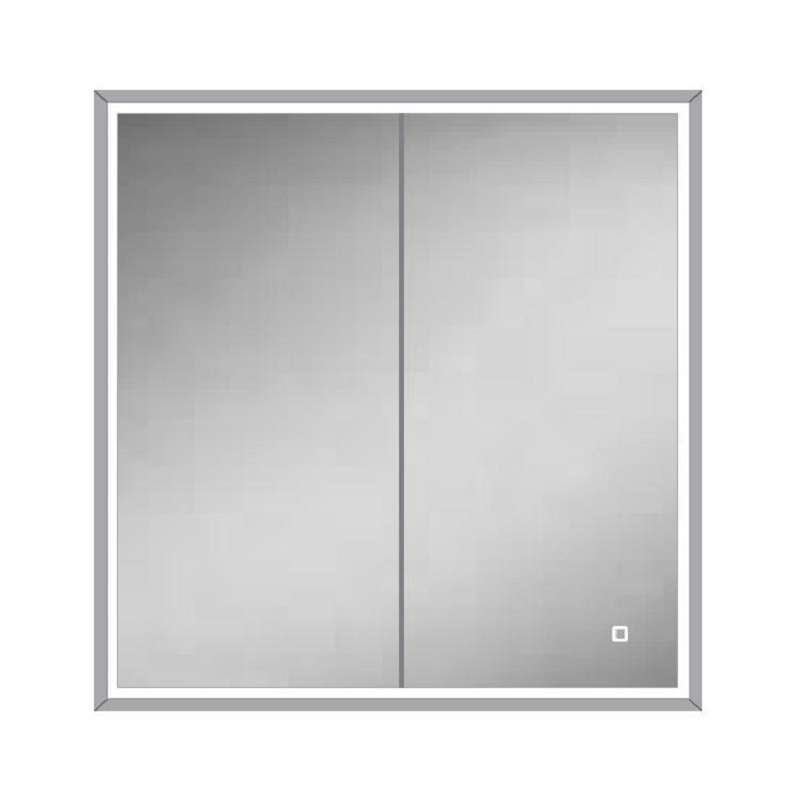 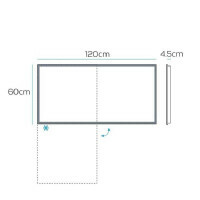 These mirrors are able to be hung in either portrait or landscape and incorporate a motion sensor switch and heated pad. 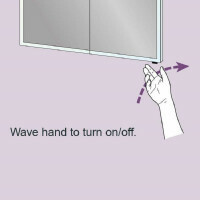 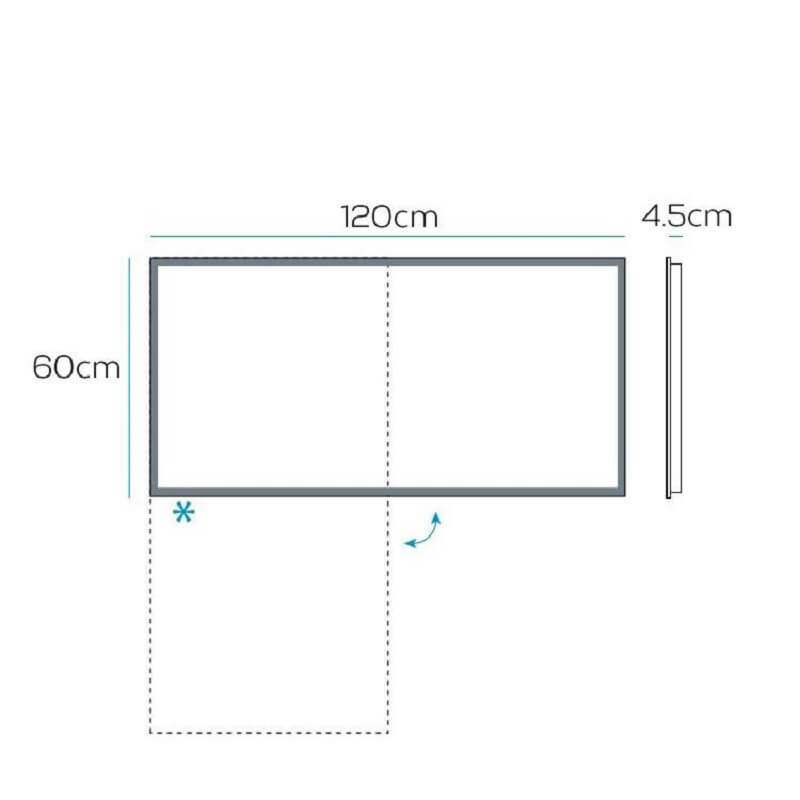 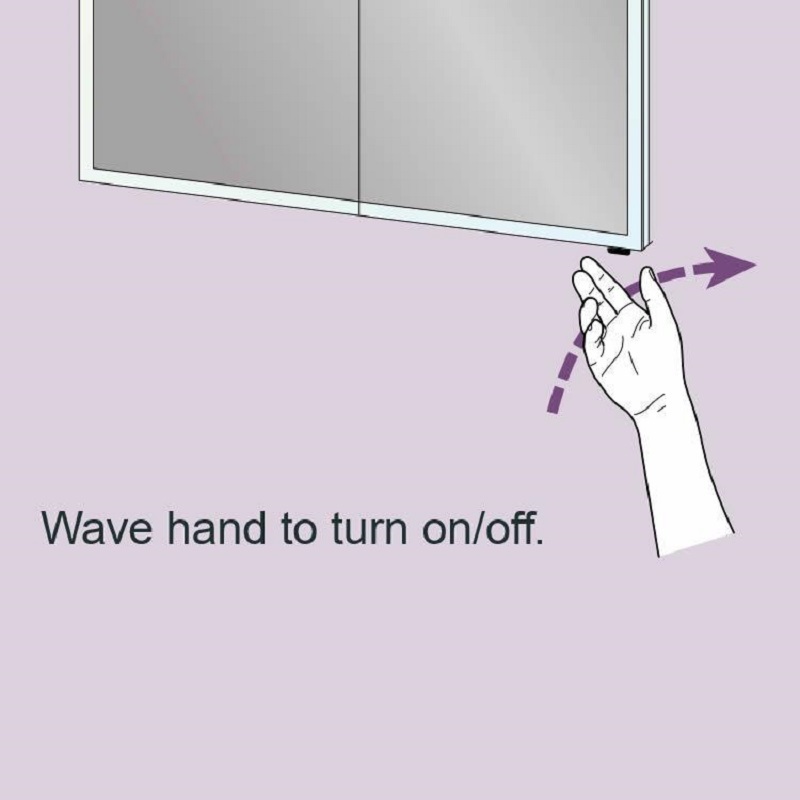 The heated pad helps to clear condensation from the central area of the mirror.